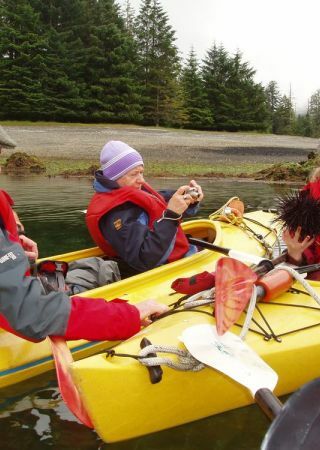 Wilderness, Wildlife and Culture Cruises on the Coast of BC and Southeast Alaska: Your "Trip of a Lifetime" awaits - Choose from a selection of unique itineraries! 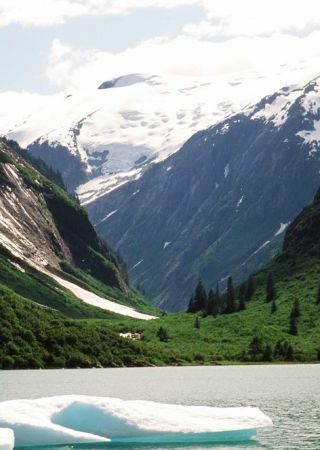 Explore the coastline of British Columbia and Southeast Alaska aboard our 70 expedition yachts and discover ancient First Nations villages, primeval forests, and amazing coastal wildlife with like-minded travellers. With over 40 years of experience in operating these nature cruises, we are able to provide a world class experience. Featuring unique and remote destinations, these wilderness and wildlife eco-tours are exciting expeditions you will not soon forget! 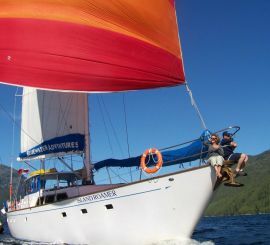 Bluewater Adventures is a pioneer in ecotourism and has offered carbon neutral departures since 2007. We advocate sustainable tourism practices and work to protect and preserve the areas that we visit and the wildlife that lives there. 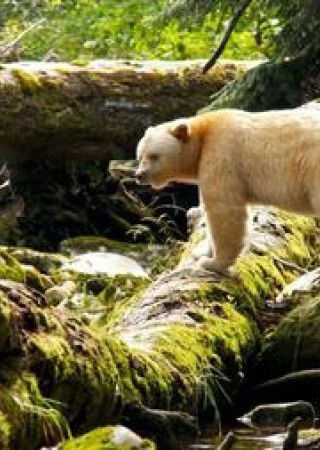 Come explore Coastal BC and Southeast Alaska and be amazed by the wildlife, wilderness and culture. 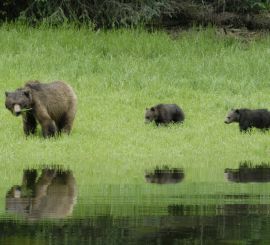 Wherever we travel, we will explore areas with abundant wildlife and pristine wilderness. Get absorbed in a beautiful destination and see a diverse range of species. 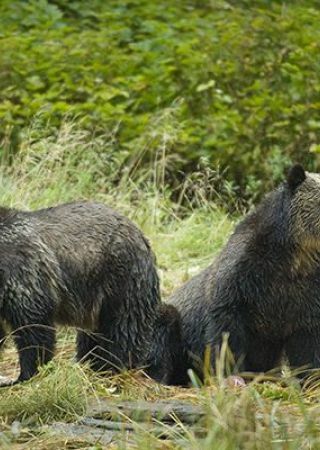 See the Spirit bear, whales, bears, birds, wolves, marine mammals and more. Sailing is another highlight of our voyages. 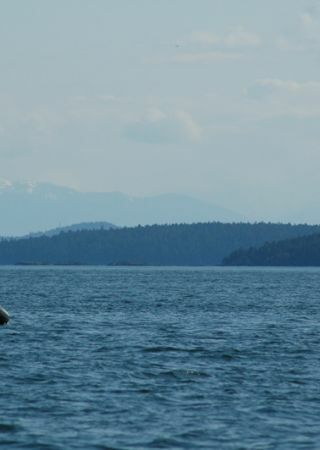 With our focus on wildlife and exploring ashore, we mostly motor at low speeds. We set the sails depending on weather & time. 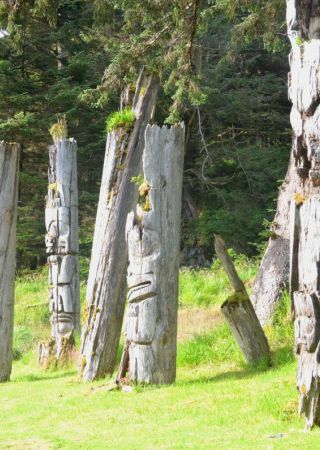 We incorporate the rich history of the coastal First Nations / Native Americans in all of our trips. There are lots of interesting old villages and museums - and you will get the chance to meet local native guides and elders. Each day there is the opportunity to kayak, if you are interested. 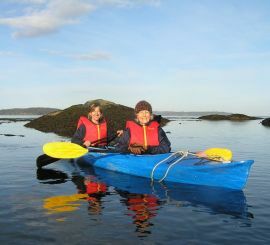 We anchor in secluded bays and if you want to explore freely on your own, slip into one of our stable sea kayaks. Are you interested in chartering one of our vessels? For complete charter information on our crewed boats, please contact us.